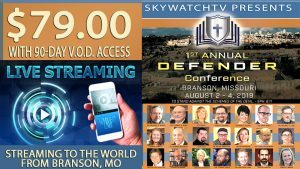 SkyWatchTV's first annual Defender Conference in Branson, Missouri! Fellowship Church, 9417 4th St. 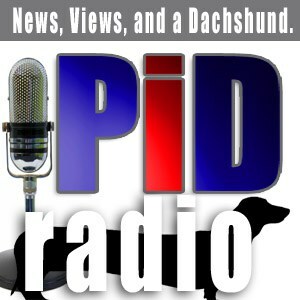 The premiere Christian conference on biblical giantology! 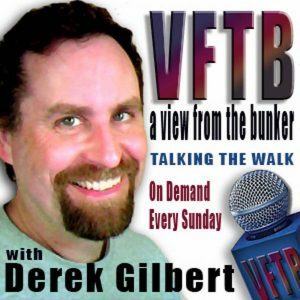 Derek and Sharon Gilbert join Jonathan Cahn, L.A. Marzulli, Bill Salus, Pastor Billy Crone, and Jim Barfield, director of the Copper Scroll Project, for an information-packed weekend that will blow your mind. If that's not enough, Christian rock legend John Schlitt, former lead singer of Petra, will lead worship! 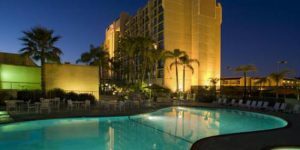 Hilton Irvine/Orange County Airport, 18800 MacArthur Blvd. 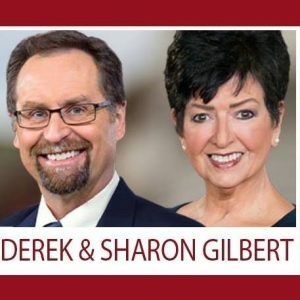 Derek and Sharon Gilbert join Hear the Watchmen in Irvine, California for an explosive weekend of Worship, Restoration and Revival. 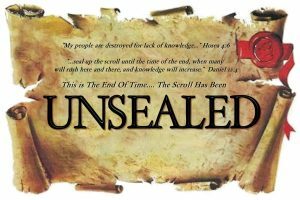 Come hear from LA Marzulli, Russ Dizdar, Messianic Rabbi Zev Porat, Pastor Paul Begley, Steven Bancarz, Josh Peck, Gonz Shimura, Michael Boldea, Pastor Phil Corr, Troy Anderson and others.